Status : Unfinished cultural website dedicated to Art Nouveau. Texts & photos have been provided by Ted Chang. 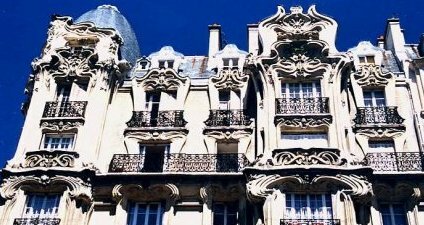 Specificities: Art Nouveau visit of Paris, Barcelona, Glasgow, Brussels, OLV Waver and others. Typo: Hill House inspired by Charles Rennie Mackintosh by Jon Hicks.